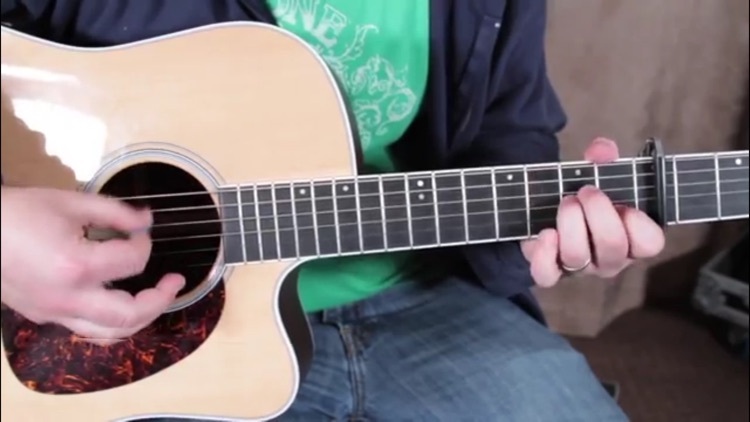 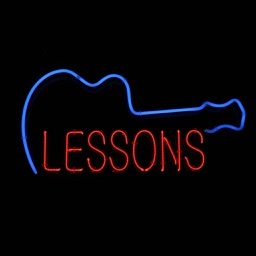 Guitar Tutor is a massive collection of some 230 easy to follow video lessons. 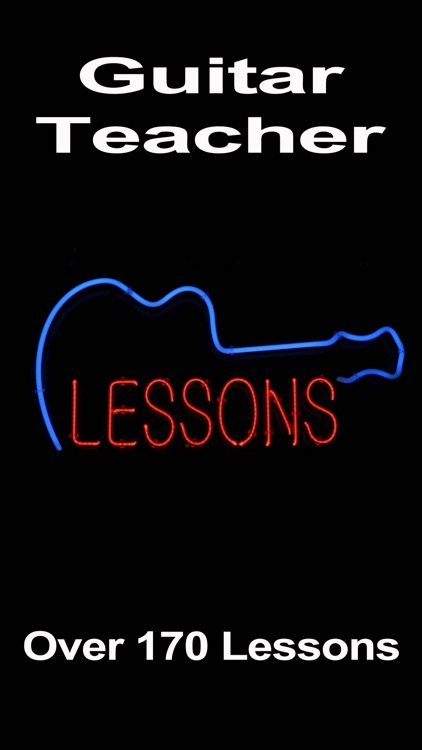 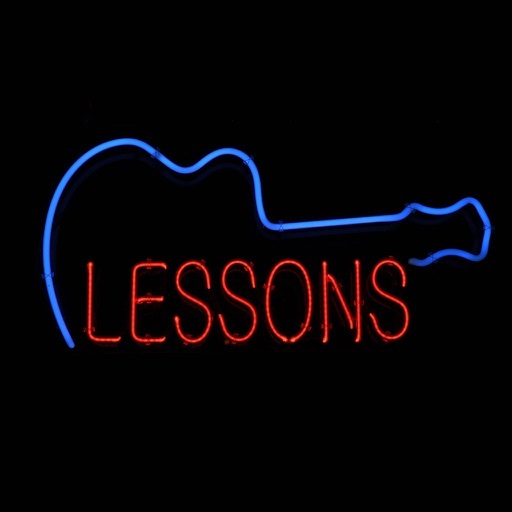 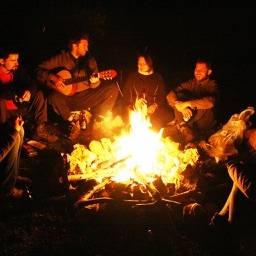 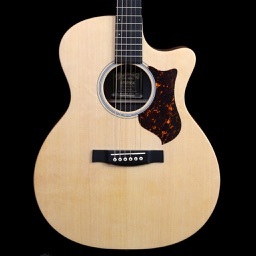 The first 36 lessons start right from the beginning and will soon get you up and running, the next 40 odd lessons will show you all the chords and how to play them. 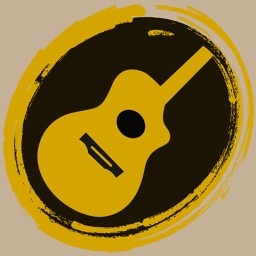 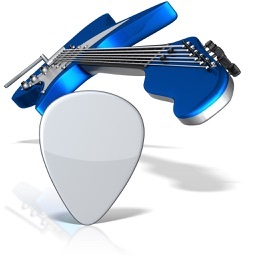 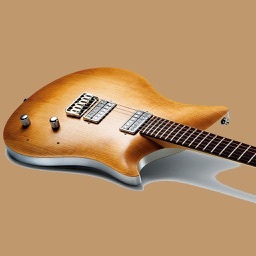 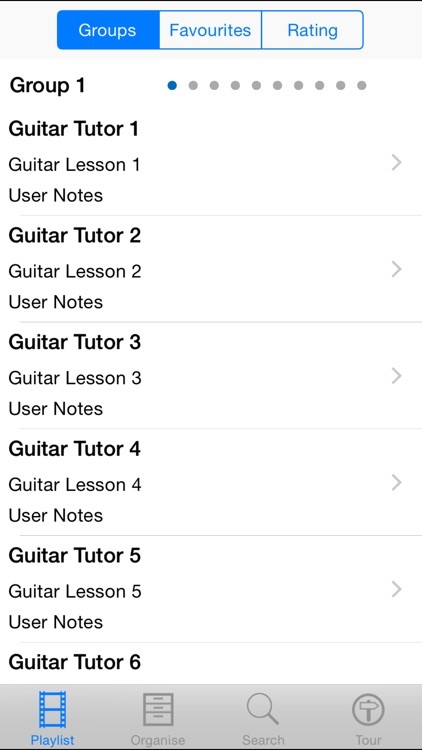 Similar Apps to Guitar Teacher !